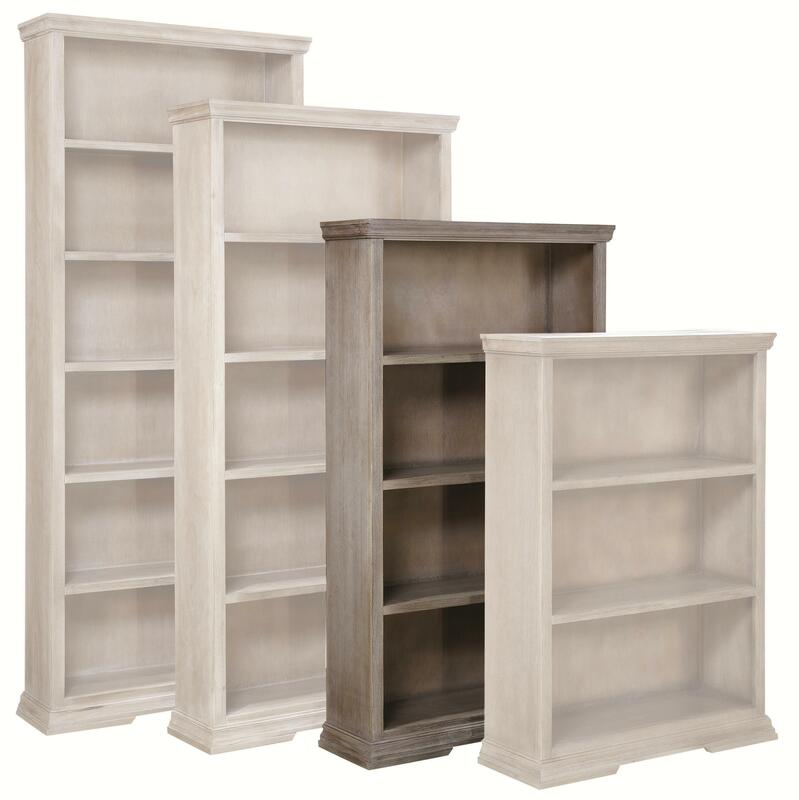 This modestly sized open shelf bookcase is great for supplying extra storage and display area to your home library, office, or entertainment room. Measuring sixty inches tall, the bookcase features three fixed shelves for keeping books, DVDs, photo albums, framed photos and/or other collectibles. The case is crafted from poplar wood solids with birch and poplar veneers in a rustic "Driftwood" finish. 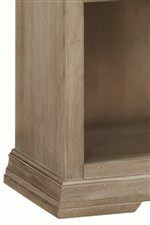 This bookcase is available in four sizes: 48", 60", 72" and 84". The Canyon Creek 60-Inch Bookcase with 3 Fixed Shelves by Aspenhome at HomeWorld Furniture in the Hawaii, Oahu, Hilo, Kona, Maui area. Product availability may vary. Contact us for the most current availability on this product.